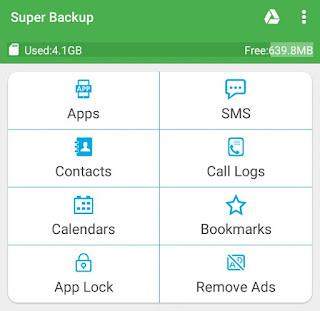 If your friend's phone is chock-full of amazing apps and games, then you have probably found yourself wondering how to get those apps in your phone at some point. Of course, you can install them from Google Play Store for free but consider a typical scenario. What if there is no internet available in your phone or if the app size is too large that you can't install with low 2G internet connection. Good thing is that, now you can directly send the apps between two Android phones. 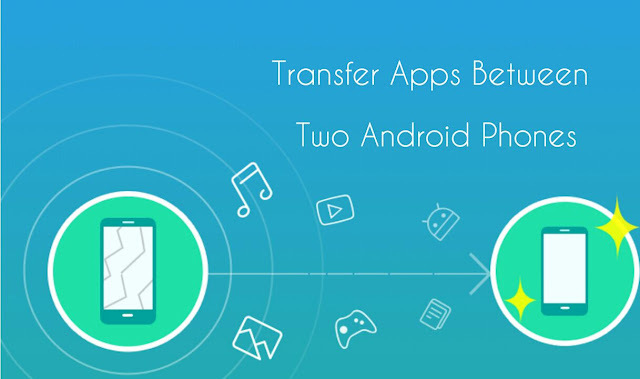 When I talk about transferring Android app, it only refers to the app's APK file, not the whole app data. You can transfer them over Bluetooth and Wi-Fi direct connection and this is what we are going to discuss here. 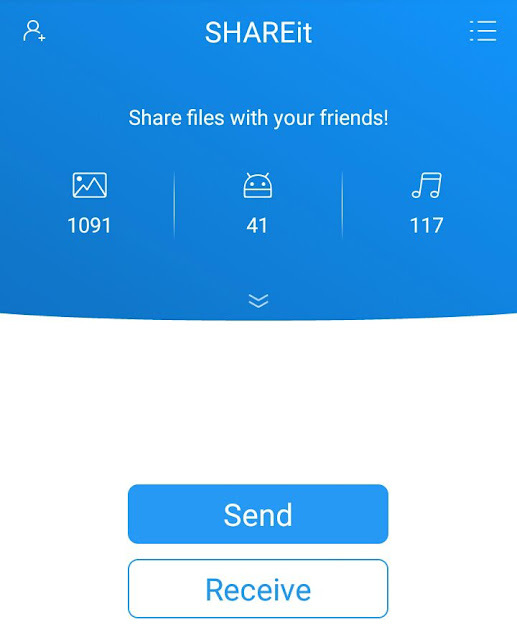 SHAREit, which is a popular file-sharing app, lets you transfer large files and installed apps between two Android phones quickly. Its speed is 200 times faster than Bluetooth as it make use of Wi-Fi direct technology to share files. You can install SHAREit from Google Play Store and it's absolutely free. First open the SHAREit app in both devices. Make sure that you are under Apps tab and then select the applications you wish to transfer. After this, tap the "Send" button again. Now click the "Receive" button in other phone simultaneously. Finally tap the receiving phone's avatar in sending phone and that's it. Once you have received all the apps, close SHAREit and make sure to turn off Hotspot connection on both devices to save your phone's battery life. By default, all APK files will be saved in internal memory under QieZi named folder. 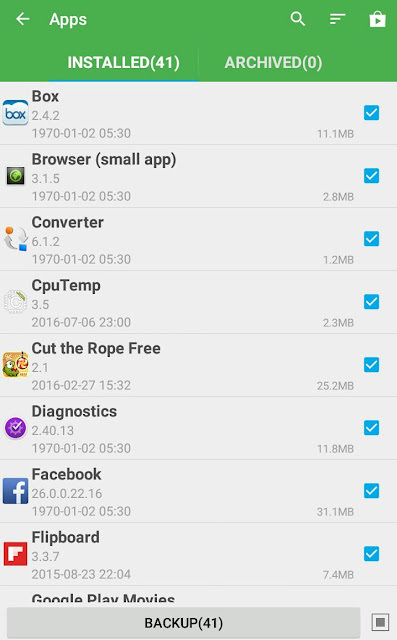 To install them, first open your primary file manager app and go to "Internal memory > QieZi > Apps". 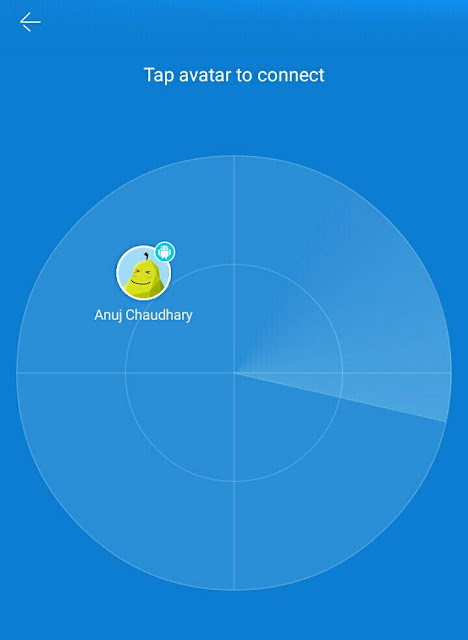 Note that, this location may be different in your phone, depending upon the path where SHAREit is saving all received data. Now lauch the APK files and install all apps one by one. Under installed tab, select the apps you want to backup. To select all items quickly, check mark the square button at the bottom-right corner of the screen. Now tap the "Backup" button. Once backup is finished, a pop up box will appear. Simply click OK button and that's it. First turn on the Bluetooth option in both devices and make sure that they are visible to each other. Now pair them and then open file manager app. Next, go to "Internal memory > SmsContactsBackup > apks". Here select the APK files and click menu button. Now click "Share" or "Send" option and then select Bluetooth. From the paired devices list, tap the receiving phone's name. Finally accept the files in receiving phone and that's it. 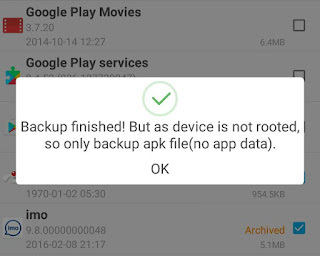 Now install the APK files as you usually do. 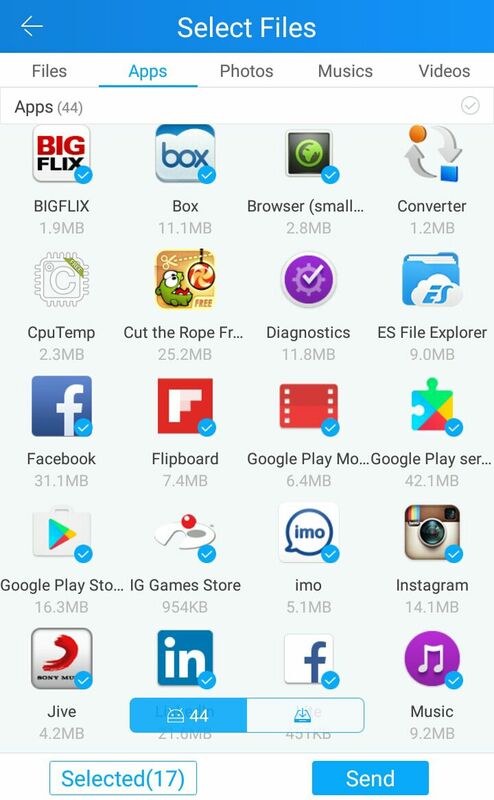 So these are some of the easy methods to transfer installed apps between two Android phones quickly. If you have some burning questions in your mind, feel free to drop them in the below comment box. Please do share with us if you know any other better way.